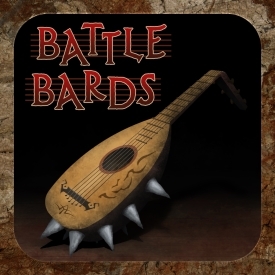 This week on Battle Bards, Composer Chance Thomas joins the bards to talk about the stories behind Lord of the Rings Online’s score. It’s a strange chance to offer our own reviews and then have the composer review our reviews on the spot — but we loved it. It’s equal parts education, entertainment, and Elves on this preciousss episode! Check out Chance Thomas online! Previous Article Scrap the Titan, Blizzard!